Looking for something a little different? This Twisted Sisters Pattern Book and Template is by Ami Simms and creates some truly awesome looking blocks. 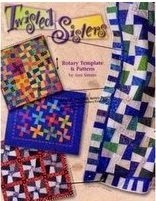 Twisted Sister blocks are made of fabrics "sistered" or stitched together and then cut using the template included. 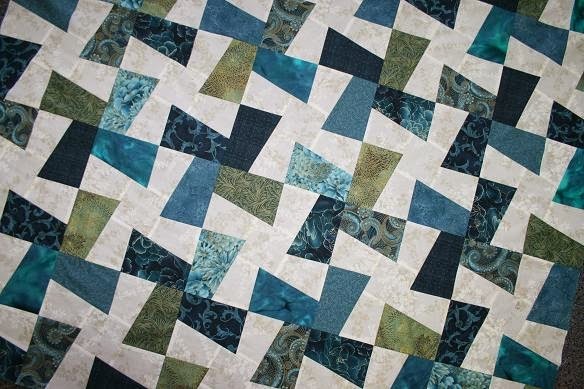 The pattern book gives clear instructions to make the Twisted Sister block and 4 different quilt options. 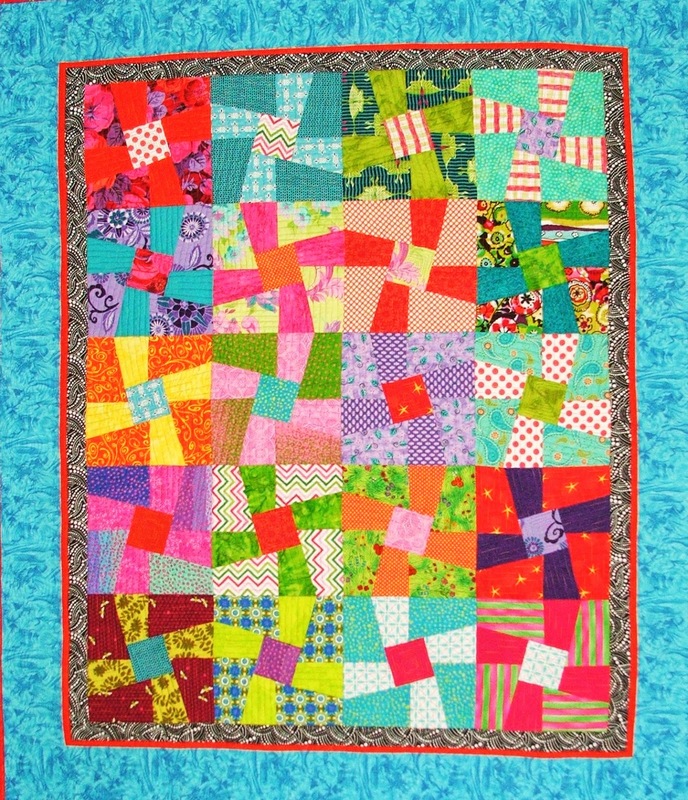 Helen has made her Twisted Sister quilt varying the direction of the blocks and using brights. Christine has made her Twisted Sister quilt with blocks going in the same direction. Watch the video above on how to cut and assemble. You can have a lot of fun with this one!